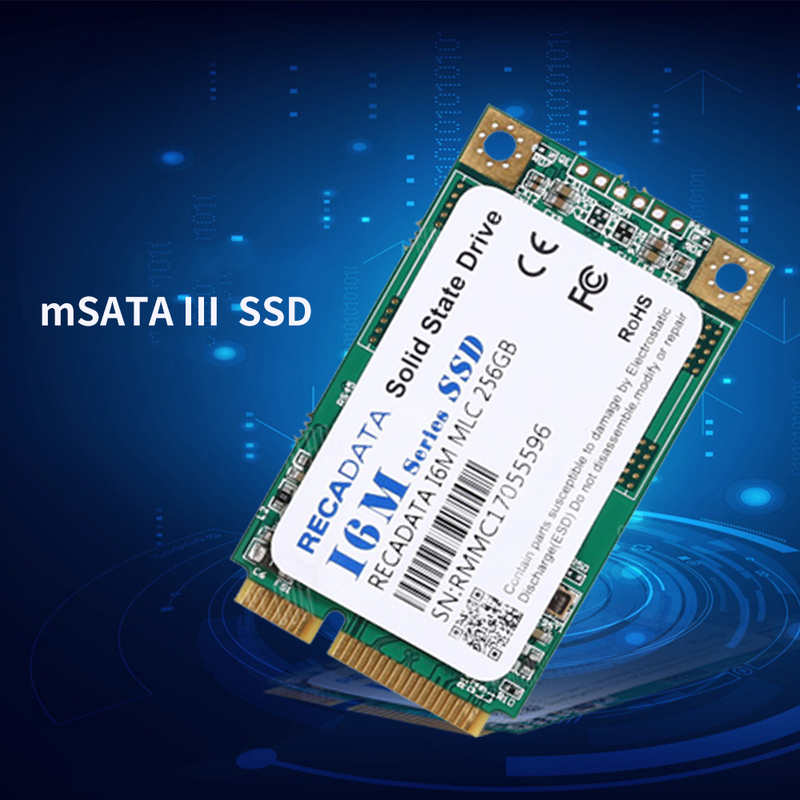 Multiple capacities: mSata III SSD 64GB/128GB/256GB/512GB/120GB/240GB/480GB, can meet your data storage requirements. Read/Write Speed up to 530MB/s/330MB/s, performance may vary based on system hardware & configuration. 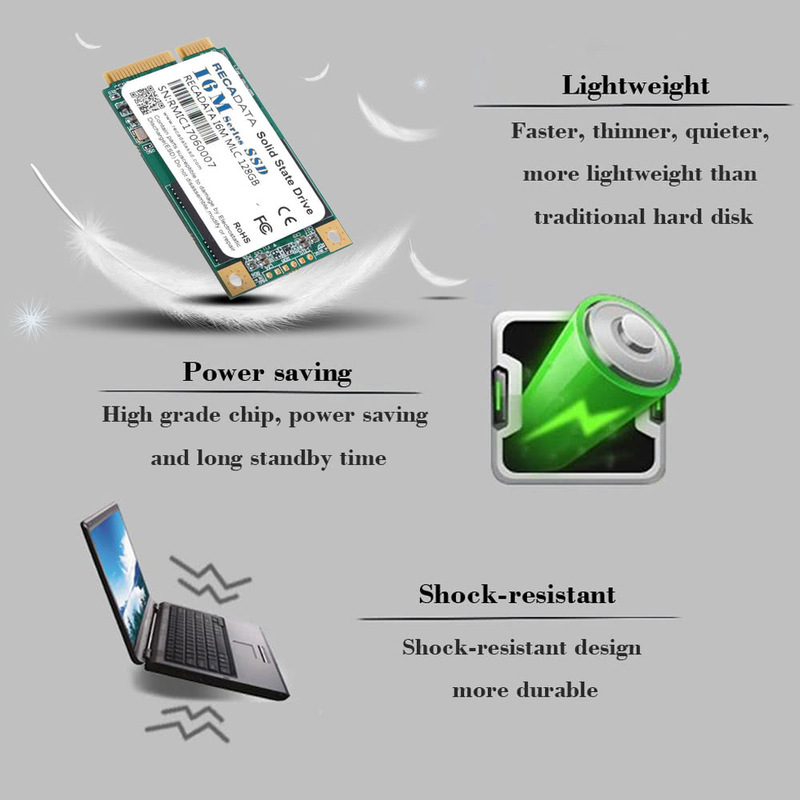 Internal solid state drives, lightweight, vibration resistant, shock-resistant for proven durability(up to 1000G). System support: Mac OS, Windows 10, Windows 7, Windows 8, Windows Vista, Windows XP. 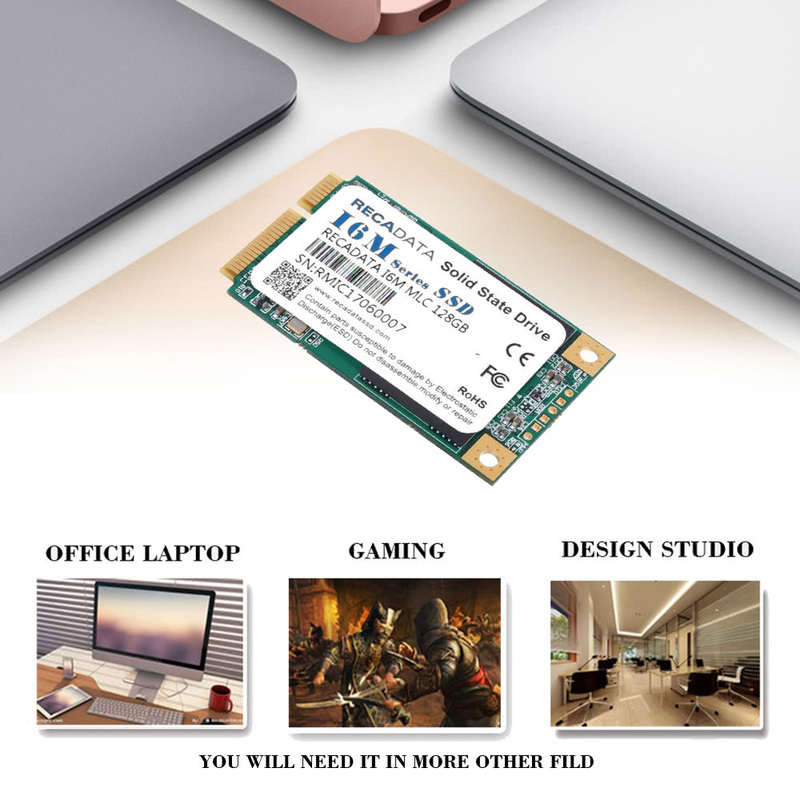 Standard mSATA SSD, sata3 interface, please check your system spec before purchasing.